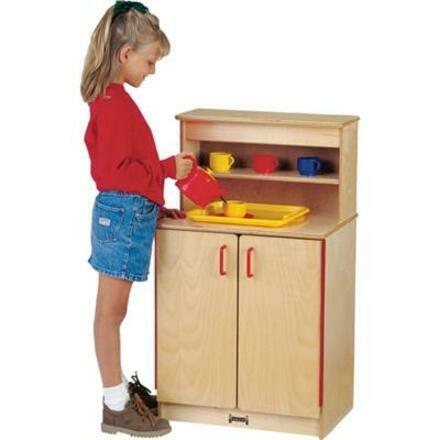 Inspire budding chefs to prepare gourmet meals with this play kitchen cupboard. 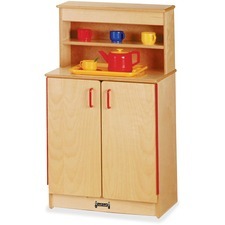 Large cabinets and shelves offer a generous storage space for keeping play items neatly organized. Magnetic catches help keep doors closed. 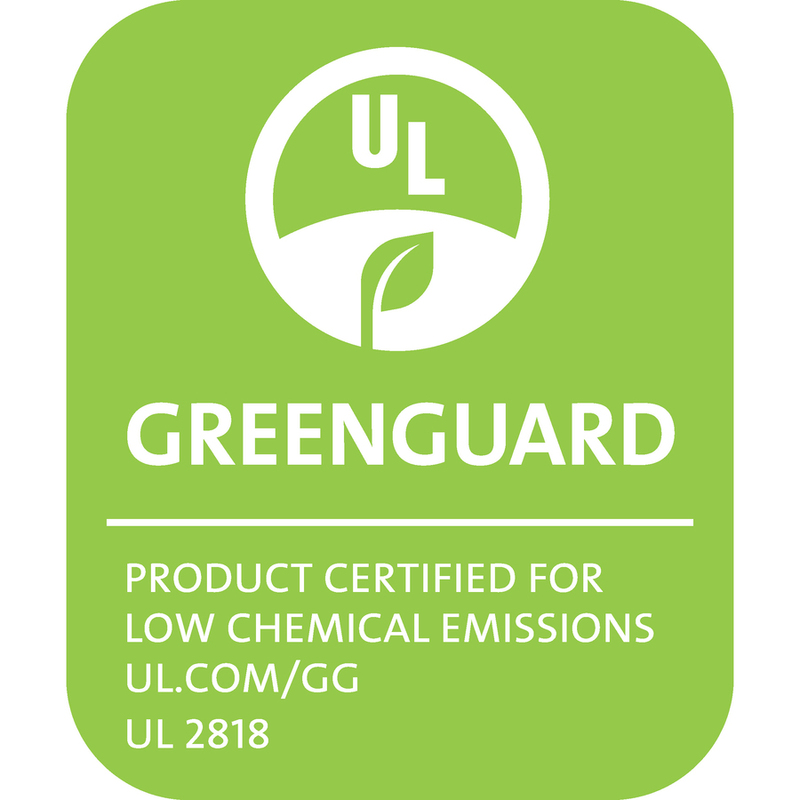 KYDZSafe rounded edges allow children to play safely without getting hurt by sharp edges or corners. Kickplate prevents children from losing their favorite toys underneath. Full-length piano hinges prevent small fingers from being pinched when the door is opened or closed. Dowel-pin construction prevents weakening at the joints. Ultraviolet acrylic coating is durable and resists yellowing over time.